Palakkad fort– Situated in the heart of town, this is the most beautiful and best preserved fort in kerala, recalling many old tales of valour and courage. The Fort, which dates back to 1766, was built by Hyder Ali of Mysore. In 1784, after a siege which lasted for eleven days, British Col. Fullarton(1754–1808) stormed the fort. Later it fell into the hands of the Zamorin’s troops, but was recaptured by the British in 1790. 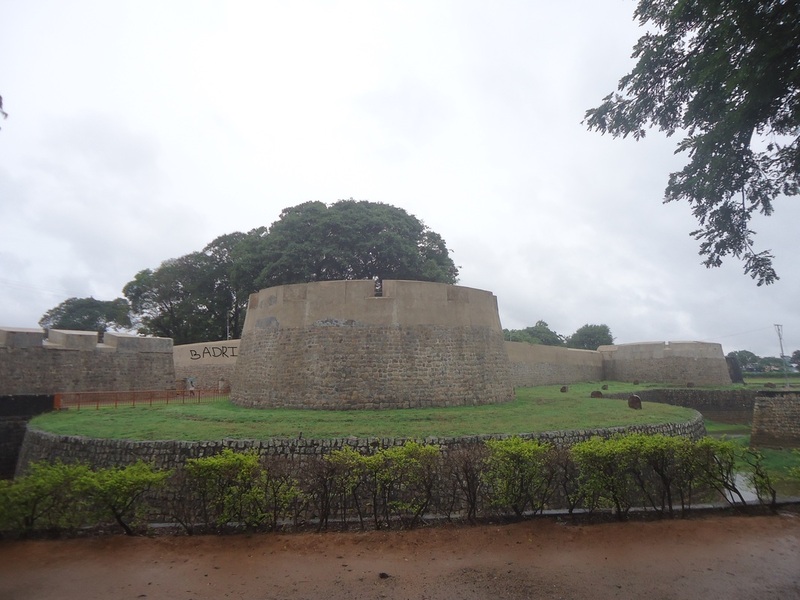 This well-preserved fort is also known as Tipu's Fort, after Tipu Sultan the son of Hyder Ali. It is under the protection of the Archaeological survey of India.